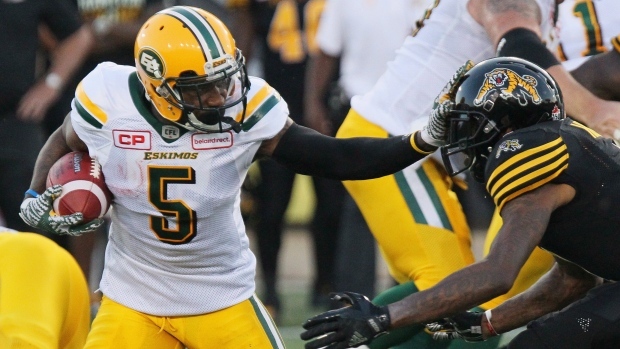 Monday marked the date where CFL teams reduced their roster to 75 players. Following the deadline, teams announced cuts. **The Montreal Alouettes, Calgary Stampeders and Hamilton Tiger-Cats have yet to announce transactions.